The number of passengers carried by Turkish Airlines rose 4.5 percent in May compared to last year, the airline announced Thursday. 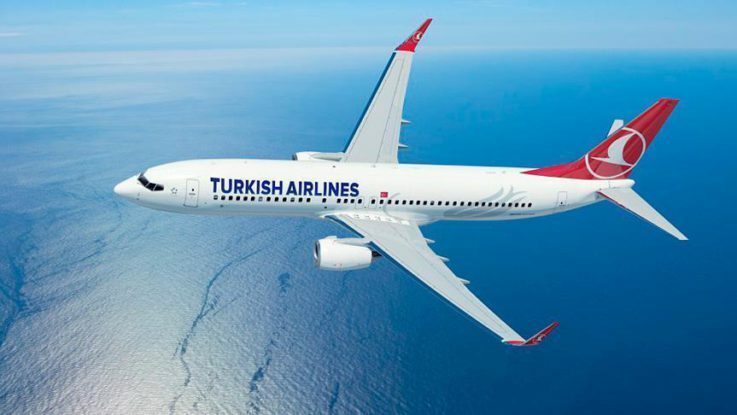 Turkey’s flag carrier saw a rise of 6.7 percent year-on-year in May in the number of international passengers, according to a statement from the airline. Seat occupancy climbed 3.5 points to 77.6 percent in the month compared to May 2016, according to the statement. The airline’s capacity expanded 2 percent from the same month last year, said the statement.